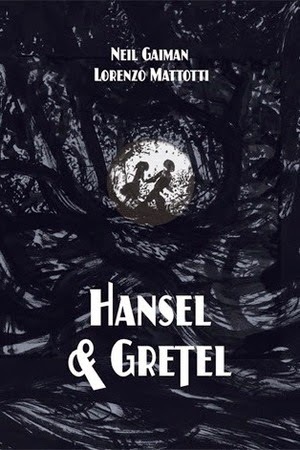 This Waiting on Wednesday is, "Hansel and Gretel," by Neil Gaiman. "The enduring story of the children, the breadcrumb trail and the gingerbread house is brought to life by master storyteller Neil Gaiman. Who better to re tell the Brothers Grimm's greatest, and perhaps darkest, fairy tale, Hansel and Gretel? Coupled with breaktakingly haunting illustrations from Lorenzo Mattotti, you will be enticed into a world and into the woods... so beware." Ahhh a haunting tale, love it!